For years we have had the opportunity to possibly win money from Beachbody just for turning in our results from the programs, but the new Beachbody Health Bet happening next month is bringing it to a whole new level! 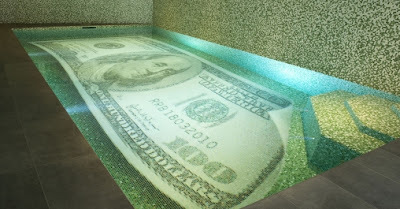 You won't just the have a chance to win money, you WILL win money as long as you follow the rules. From September 5th through October 2nd you must be a part of a Beachbody challenge group hosted by a coach through the Beachbody tracker app on your smart phone. During that that time you must log a minimum of 5 Shakeology's (with photos), and 3 workouts during each of the 4 qualification weeks. If you qualify, you will automatically earn an equal share of the prize pool. Woohoo!! Wait...it gets better...we have no idea yet just how large that pool is! 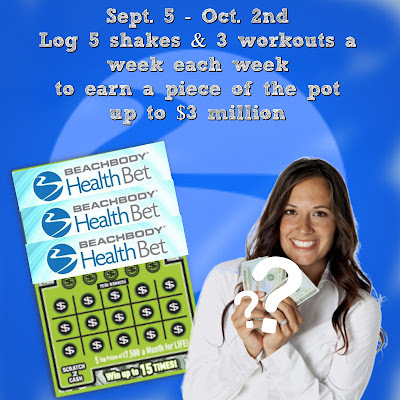 Beachbody has already put $1 million into the pool, BUT they are adding $5 into the pool for every challenge pack sold in the month of August up to $3 million. $3 MILLION! So how do you get a piece of that pot? If you already have a coach, talk to them about getting in their Health Bet Challenge...if you don't have a coach, click HERE and talk to ME about getting in my August 29th Health Bet Challenge. Then each week for 4 weeks log 5 Shakeology's with a photo, and 3 workouts into the Challenge Tracker, and that's it! 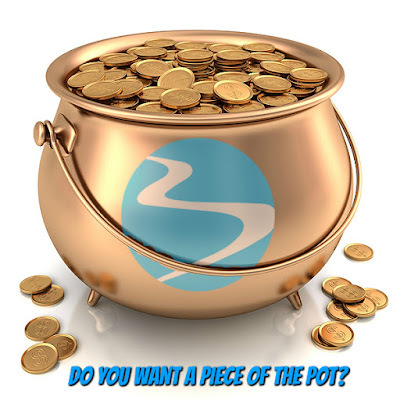 Do you want a piece of the pot? Fill out the application below so we can get you set up in a challenge group ASAP!